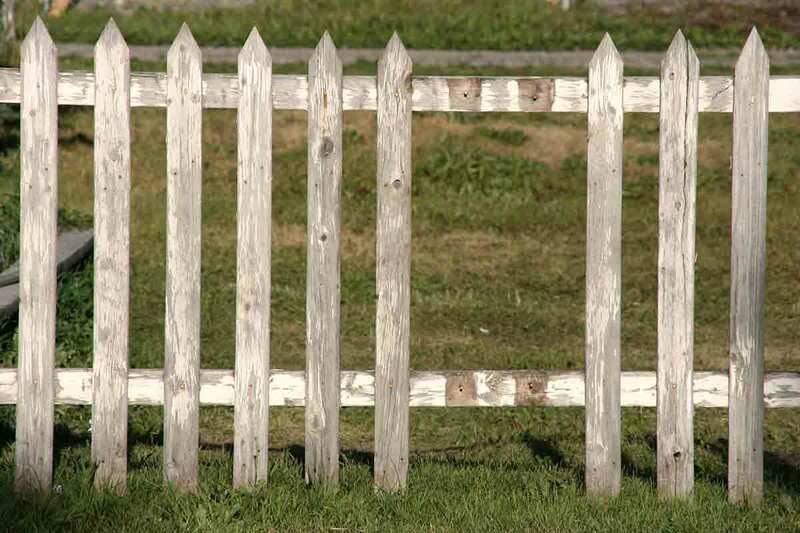 Whether you’re concerned about privacy, protecting your property, or keeping your pets contained, a fence is an important structure on your property. Despite your best efforts, chances are you’ll encounter at least one fence-related issue in your lifetime. As structures that are always exposed to the elements, fences of all types are susceptible to damage. Wood. The life span of wooden fences varies dramatically depending on the type of wood. 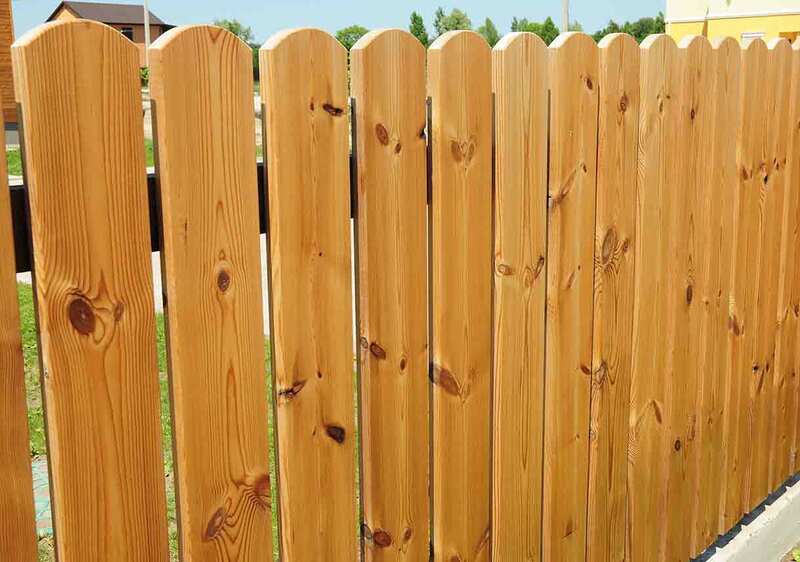 Cedar (15 to 30 years), spruce (4 to 7 years), and pine (5 to 12 years) are commonly used in fence construction. Pressure-treated wood should last up to 20 years with proper maintenance. Vinyl. Expect a vinyl fence to last anywhere from 15 to 30 years. Chain-link. Most chain-link fences will last about 15 to 20 years. Survey your fence and yard to determine what’s causing your fence to lean or panels to become loose. High winds, adverse soil conditions, impact damage, and weakened fence posts can cause these types of problems. If high winds have caused your fence to lean, you might be able to repair it by returning the fence posts to their original positions. Call a landscape professional to address soil issues, such as erosion. Choose a company with drainage system or grading experience to solve the overall drainage problem and prevent issues like this from happening in the future. If you’re looking for a short-term solution, put down stones or gravel in problem areas around your fence. 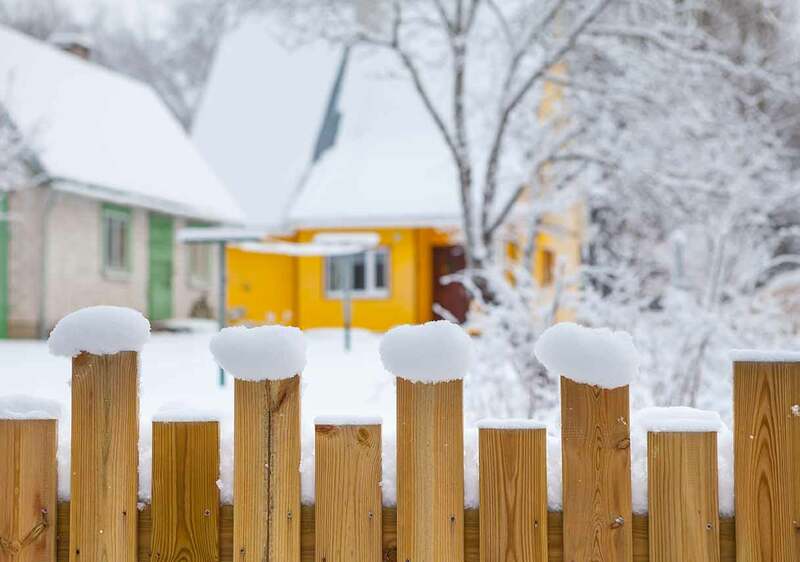 For wood fences damaged by fallen tree limbs, replace boards and fence posts as necessary. For vinyl and chain-link fences, replace the affected panels. Assess weakened fence posts for damage to determine if repair is possible, and use splints or braces to reinforce a damaged fence post if it isn’t rotten. 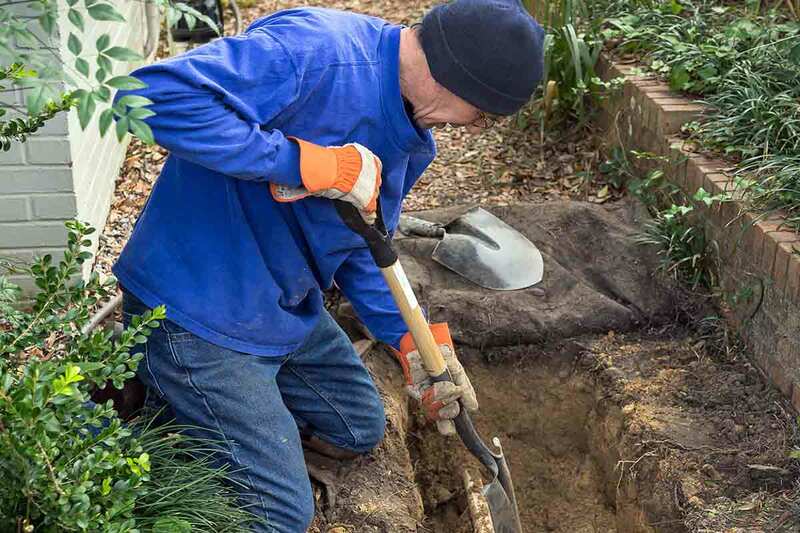 Common fence installation problems include not setting post holes deep enough, not factoring sloped ground into the design, and utility line damage during excavation. Setting post holes correctly is essential to creating a solid foundation for your fence. This issue is especially pertinent to do-it-yourselfers who install a fence without post hole digging equipment. Post holes need to be three feet deep and should be set in concrete or gravel. Installing a fence on sloped ground can be tricky, and while it’s possible to order custom vinyl or chain-link fence panels, most contractors will address the issue on site by installing a stepped design, following the slope of the ground, or leaving a gap at the bottom of the fence. Whether you’re doing it yourself or calling a pro, it is a federal requirement to notify your utility company several days prior to any digging to avoid damaging any utility lines. No matter where you are in the country, call 811 to let your utility companies know where you’re planning on digging. A crew will be sent out to mark the location of buried lines. If you have an irrigation system, show the installer where the shutoff valve is in case your sprinkler line is damaged. Utilities to look out for include electric, sewer, water, gas, cable, telephone, irrigation, propane lines, and septic tank and drain lines. Wood. 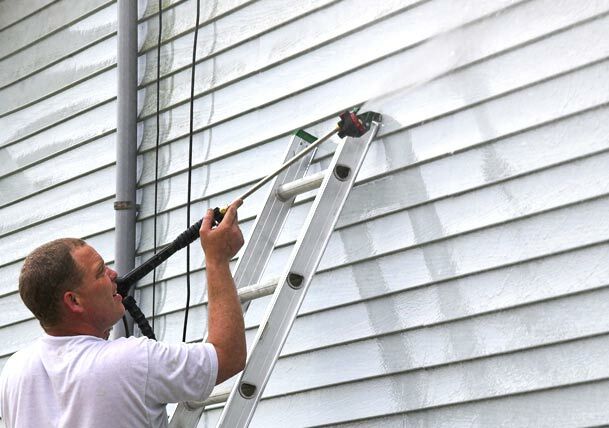 It might make sense to wash a smaller wood fence by hand, but you’ll want to use a pressure washer. Once your fence is clean, apply a stain to maintain its durability and increase its life span. Learn more about cleaning a wood fence. Vinyl. Clean your vinyl fence with mild soap and water. If your fence is covered in tougher stains, use a stronger cleaning solution or a pressure washer. Be aware that vinyl fences will lose their ‘sheen’ over time. One of the major disadvantages of wood fencing is its vulnerability to rot and insect damage. If you’re in the market for a new fence, keep in mind that certain types (like cedar and pressure-treated wood) are more resistant than others. Don’t hesitate to act if you think your fence is affected by termites, especially if the fence is close to your home. While you obviously don’t want termites in your fence, you definitely don’t want them in your house. Once you determine the extent of the damage, decide whether repair or replacement makes more financial sense. Smaller sections may be salvaged, while larger sections may call for an entire fence replacement. Maintain your fence by sealing it every few years to prevent weather-related rot as well as insect damage. Replacing boards or pickets for wood fences is easy enough; just remember that you’ll have to paint or stain the pieces to match your fence. 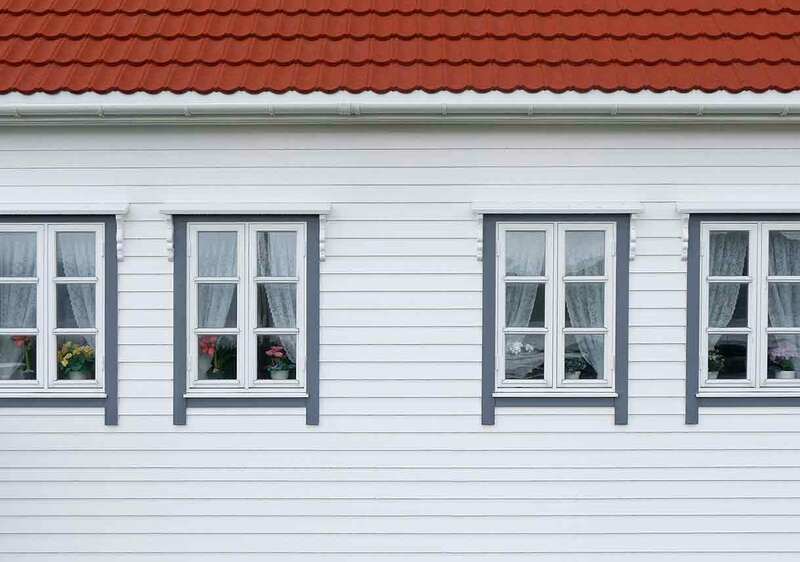 Because vinyl fences are usually prefabricated, you might have to replace an entire panel. It’s time to call a pro when you’re having to regularly replace boards/pickets or when large sections of your fence need repair. Repairs may buy you a few years, but don’t waste money regularly repairing a fence that will need to be replaced soon. If your fencing company doesn’t offer this service, call a survey company to map out your property line. Prevent legal issues by ensuring that your fence is installed within your property and according to local and HOA regulations. One reason it’s helpful to use a reputable fencing company is their knowledge of local laws and regulations concerning fences. If your fence has been damaged, assess the extent of the damage to determine if repair or replacement is the most cost-effective option. 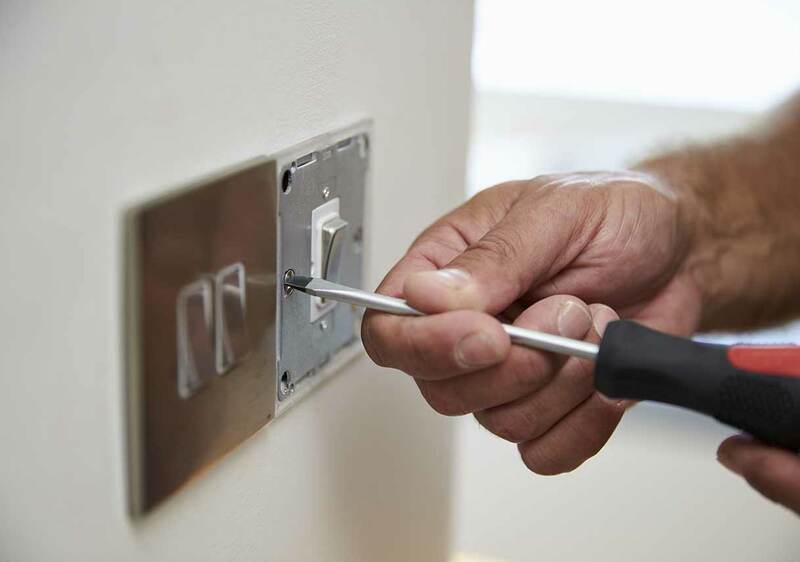 Practice due diligence when it comes to installation. 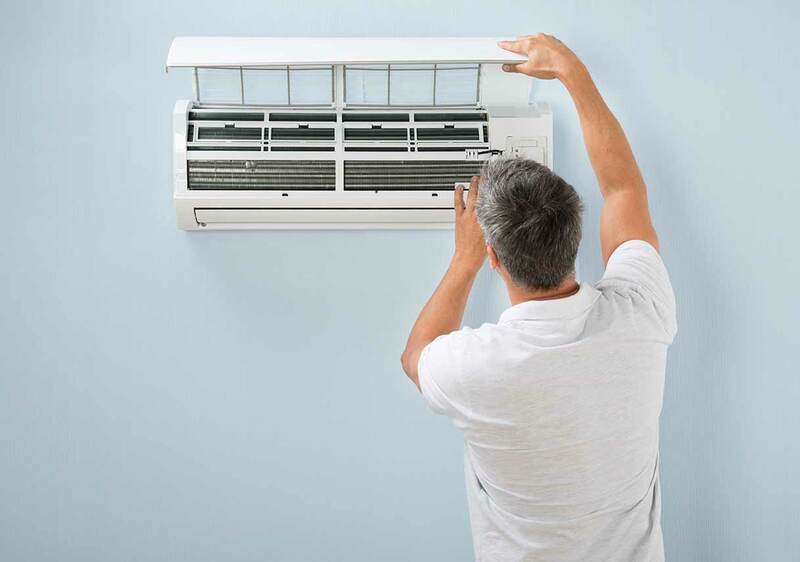 Rent the proper equipment, don’t cut corners, and map out your utility lines. Clean your fence and seal it as necessary to extend its life. Maintain your wood fence by cleaning and sealing or painting it every few years to avoid rot and insect damage. When installing a fence, choose an experienced contractor that you can trust. Do You Need a Whole-House Water Filtration System?